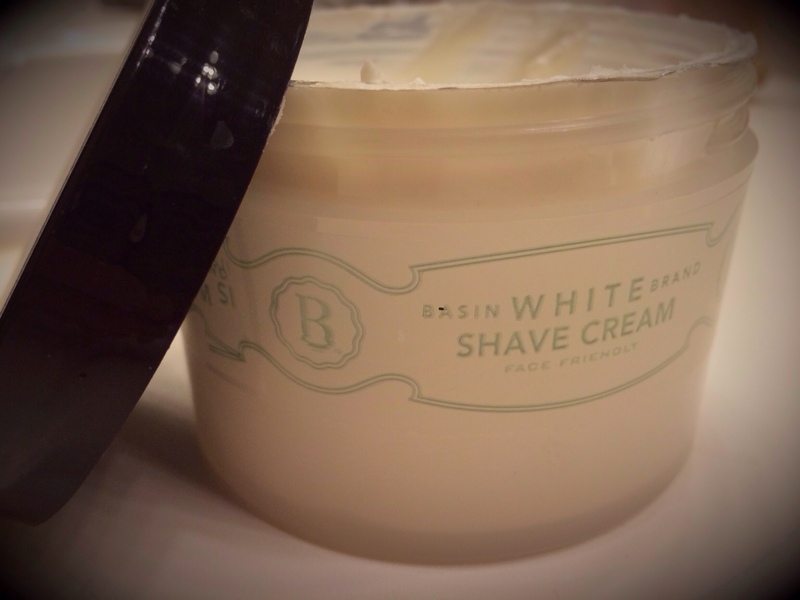 A friend of mine recently introduced me to Basin White, a company specializing in luxury bath and body care. Now, this isn’t the type of product or store I would normally seek out on my own, but I was along for the ride this particular day. The location we visited was at Disney’s Grand Floridian Resort & Spa, at Walt Disney World. Pretty fancy, and certainly a spot in perfect alignment with what Basin White offers consumers. 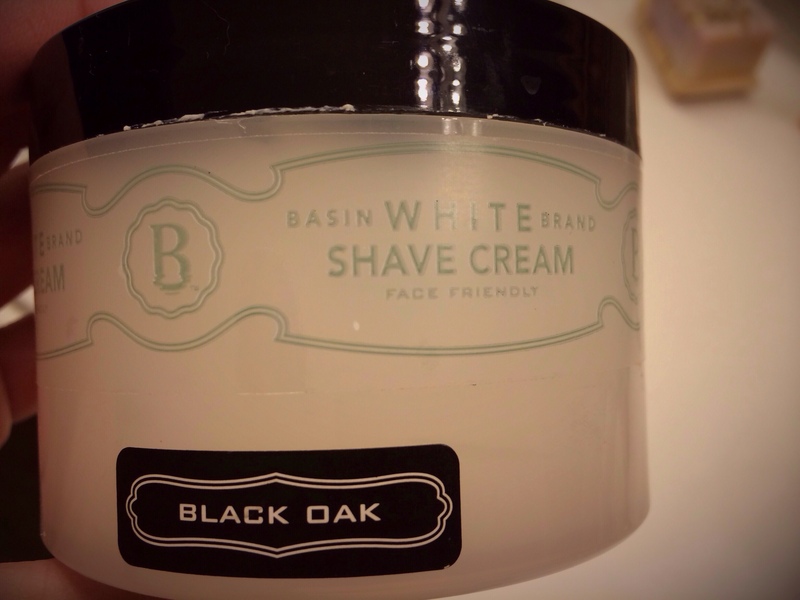 What caught my attention (and wallet) were the products for men, in particular the Black Oak Shave Cream. It’s clean. Pretty plain and simple, no frills. The black and “white” casing, streamlined design and non-fancy font entice the consumer to look at it without screaming “look at me!”. Rather fitting, don’t you think, since this product’s job is to clean the face of hair? It’s masculine. At least, I think so. Most of what’s mentioned above contributes to that. Again, shaving one’s face is a pretty masculine exercise (keep your mouth shut!). It’s clever. Face Friendly. Well, of course I would hope so, but it’s a fun little touch on Basin White’s behalf. I’m all for clever, cheeky copy. 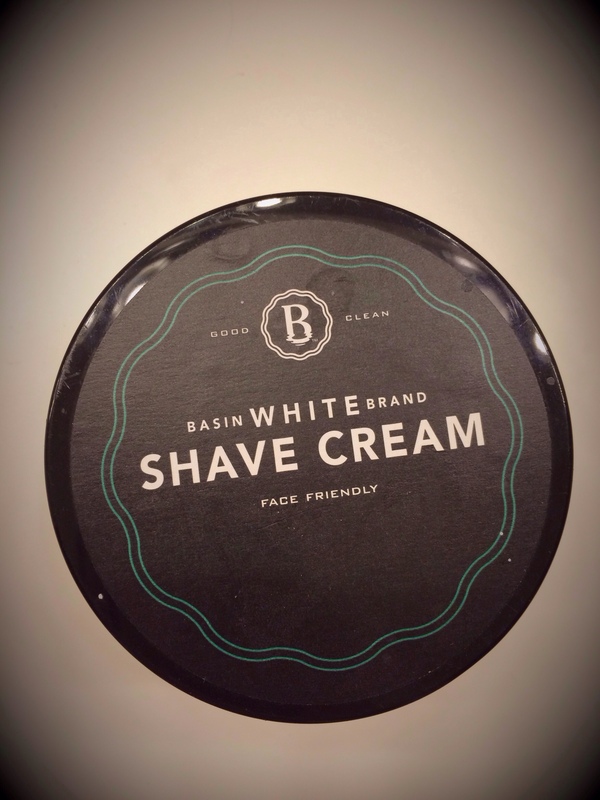 Check out all of Basin White’s shaving products. 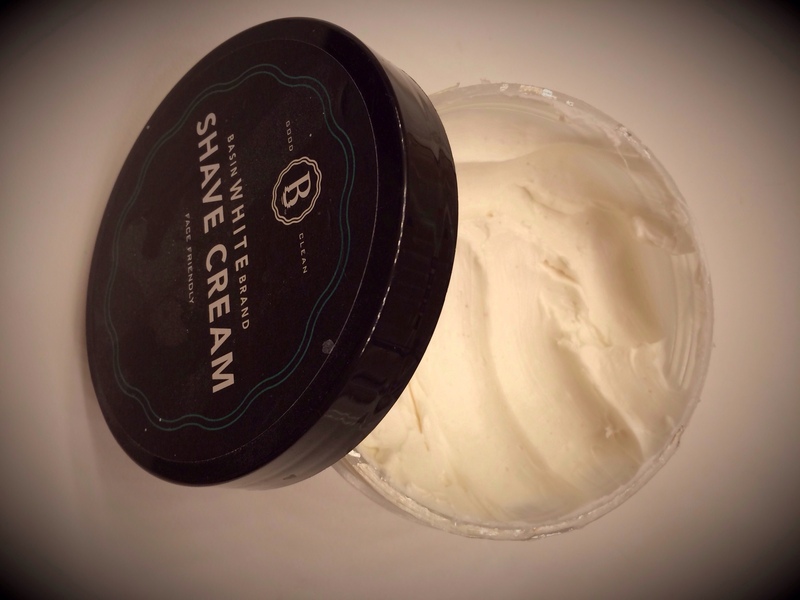 And find out more about this delicious bath, body, and skincare brand. You can also learn more about their select locations on BasinWhite.com. By the way, this isn’t specifically packaging-related, but this stuff smells amazing! After first use at home, I truly felt like I had a friendlier face.